With more than 22 years of experience in the field of urology, Dr. Phillip Brenner has remained at the forefront of innovation within his profession and has utilized his prodigious insight and expertise to assist patients in need of treatment for urological cancers. Dr. Brenner, who was previously the head of the urology unit at St. Vincent’s Hospital in Sydney, New South Wales, specializes in treating prostate and kidney cancers and has performed over 1,000 open radical prostatectomies and 750 laparoscopic procedures. 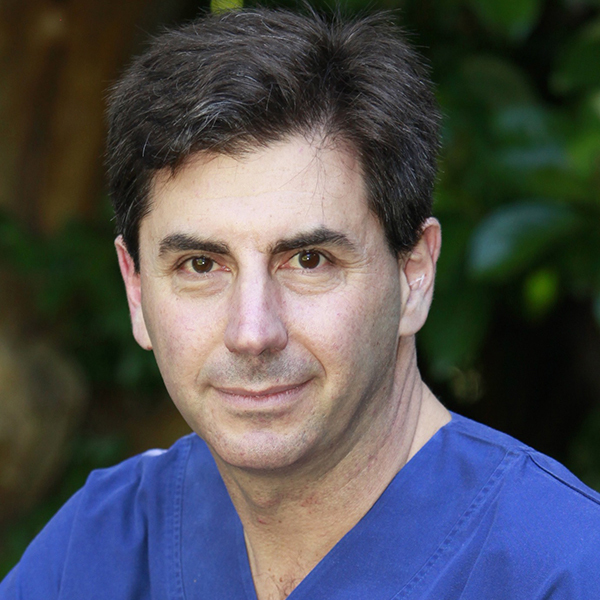 Trained at Memorial Sloan-Kettering Cancer Center, Dr. Brenner possesses an international reputation as a thoughtful surgeon whose foremost concern is always with the wellbeing of the patient. I enjoy the outdoors, so my main hobbies are sailing, skiing, and tennis. I’ve always enjoyed physical activity, and skiing has always held a unique appeal for me since I also enjoy watching professional snow sports. I started skiing young and have enjoyed it ever since. For skiing, I love that I can cover so much ground and see so much of a particular location in a single day, all while staying healthy and fit. Yes, there are a few groups I am a part of. There are group ski trips that are scheduled throughout the winter. The skis themselves were the biggest expense, but I also have some gear. A married couple I ski with on the weekends owns a ski shop in Sydney, so I always get all of my supplies from them, even if it means waiting for a special order to come in. This is a great list of books to get the beginner and seasoned skiier alike, excited about the sport. Skiing has made my life better in so many ways. I find the act of skiing to be quite relaxing, but it is also a great endurance workout that helps me stay fit. As if that were not enough, the social component has also been quite rewarding. For all sport hobbies, it is easy to go overboard on equipment that you might not need for a while — or perhaps at all — so my suggestion is to slowly add equipment according to need as you begin to become more serious about your choice of hobby.